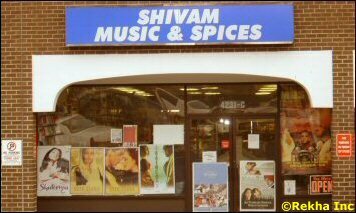 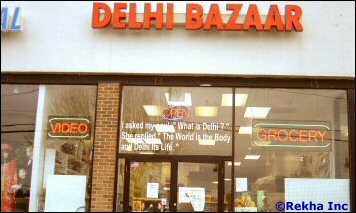 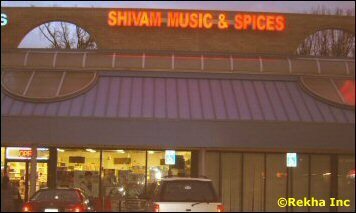 Virginia is home to several Indian grocery stores. 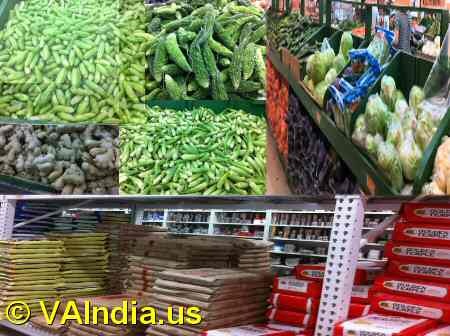 Be it Alexandria, Annadale, Arlington, Fairfax, Sterling, Herndon or Falls Church you are sure to find an Indian grocery store peddling fresh vegetables like Karela, Tindora, Okra, Ginger, Baingan, Indian green Chilli, Curry Leaves, Beatel Leaves, Patra, Pudina, Methi Leaves, Turmeric root etc. 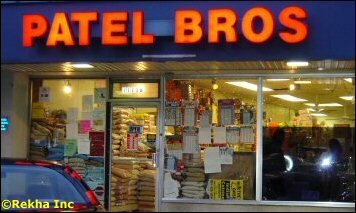 Besides the fresh Indian vegetables, you can also purchase Basmati Rice, Golden Temple Whole Wheat Atta, Cloves, Masoor Dal, Channa Dal, Cardamom, Ghee, Maggi noodles and sauces, MTR curry packets, Indian coffee powder, Good-day biscuits, Parachute coconut hair oil, Neem tooth paste, frozen food like Garlic Naan, various heat-and-eat curries and Kulfi ice creams.